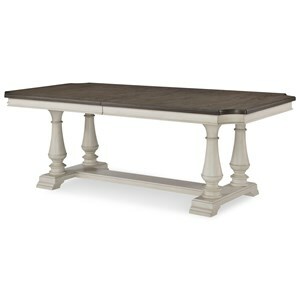 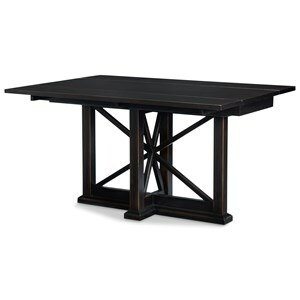 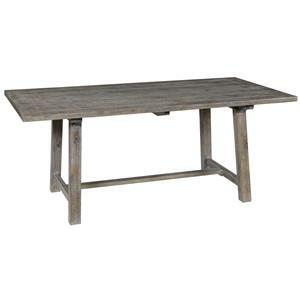 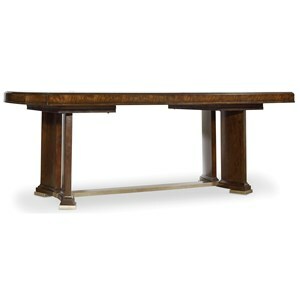 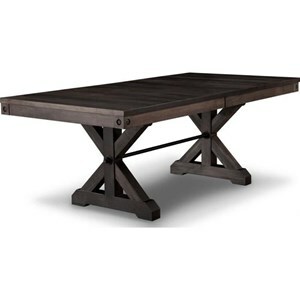 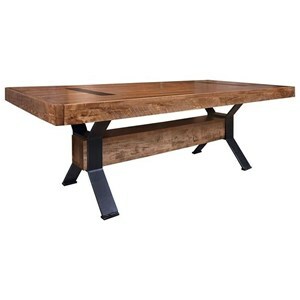 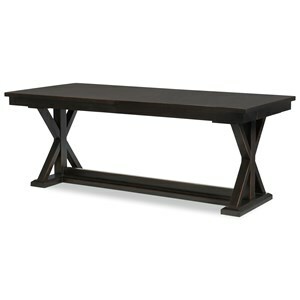 The Rafters 42x60 Solid Top Trestle Table by Handstone at Stoney Creek Furniture in the Toronto, Hamilton, Vaughan, Stoney Creek, Ontario area. 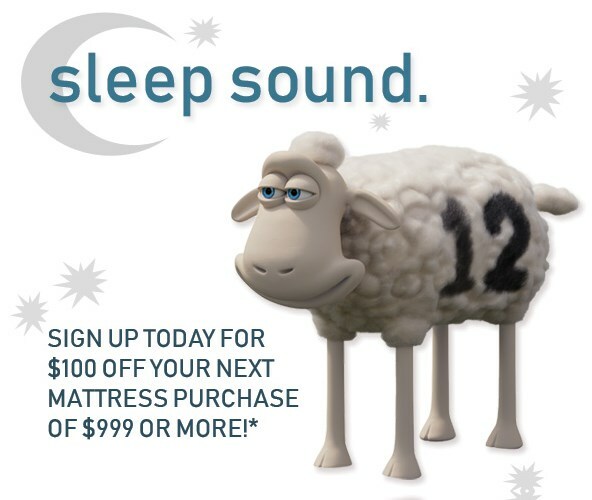 Product availability may vary. 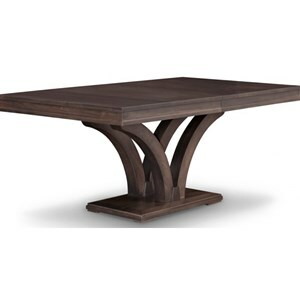 Contact us for the most current availability on this product.